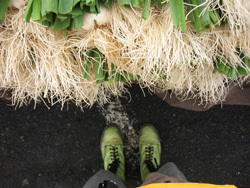 The Local Dirt: Join the Sunshine Saturday - Last Market Until April! Maybe it's the sunshine? Maybe you're feeling the luck of the Irish? Maybe your fridge is bare? 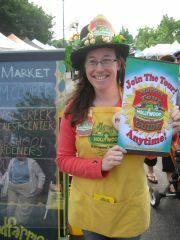 No matter the reason, just make sure you get out to the Hollywood Farmers Market tomorrow. It's our final market of the winter season, which means this is your last chance to shop direct from over 30 producer direct vendors until we return for the Main Season on April 6th. After a market away, Flying Coyote Farm and Persephone Farm return and will be bringing with them the freshest picks from overwintered crops in the field. 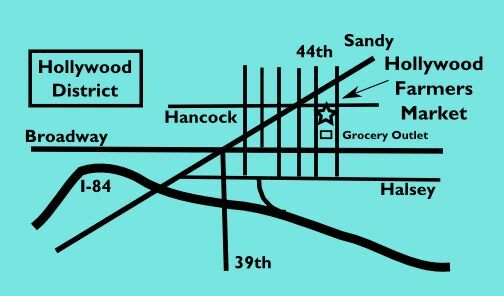 Gales Meadow Farm will again be selling packages of whole grains and freshly ground whole grain flour produced by Tuality Plains Great Grains, along side a rainbow of cold hardy spring garden starts. If you are feeling green, then you're in luck. Pick up some cabbage and potatoes from Stoneboat Farm, and beef from Birkeland Farm, Deck Family Farm, or Naked Acres Farm to whip up an Irish feast. Or take the easy way out and enjoy a four-leaf clover cookie, St. Patrick's shortbread or mini-cake from SMALL Baking Company. 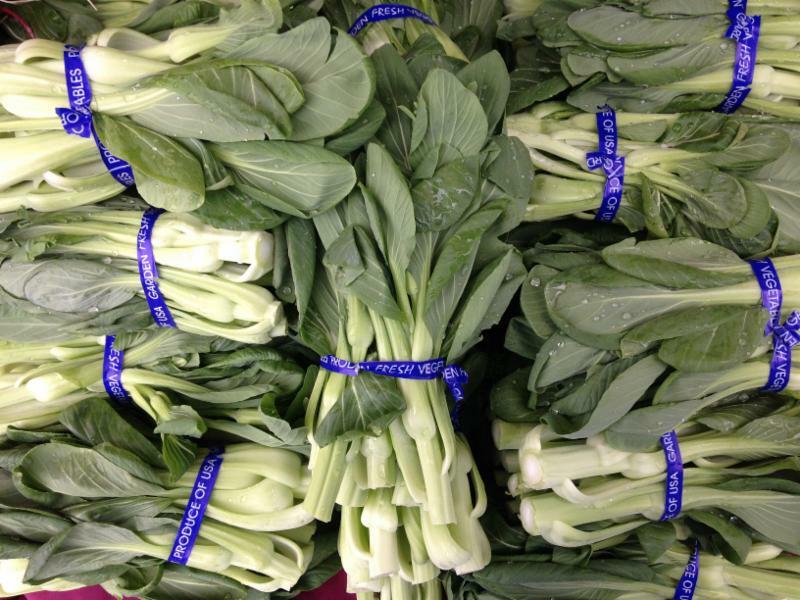 We are open 9am-1pm tomorrow and look forward to seeing you at the market! 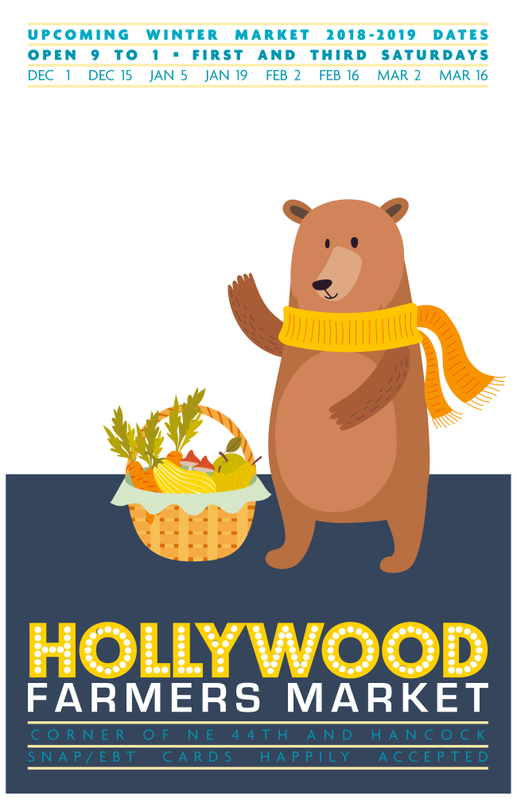 See our website for more information, join the event on Facebook, or email Ari Rosner, our Market Coordinator at ari@hollywoodfarmersmarket.org. 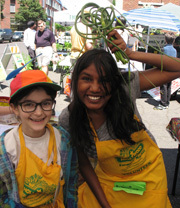 If you’re interested in learning more about volunteering but can’t make it to the orientation, no worries; contact Ari at ari@hollywoodfarmersmarket.org and we can schedule you and orient you on market day. See the posting on our website for more details. To apply, please email a resume and cover letter to Erin Ellis at staff@hollywoodfarmersmarket.org with “Token Program Administrator” in the subject line. Position open until filled.